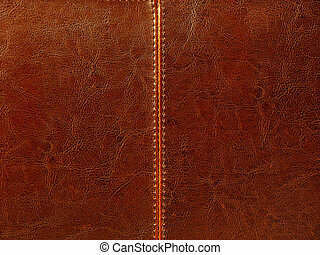 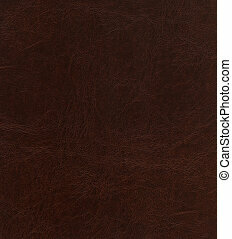 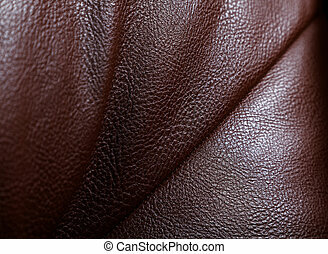 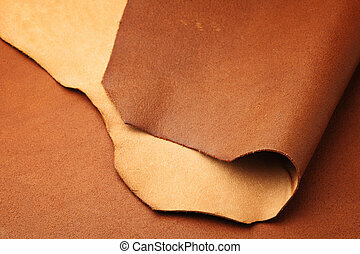 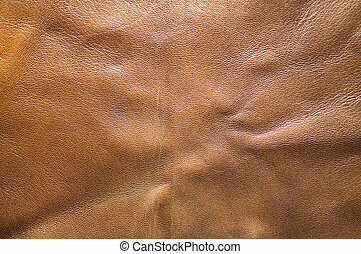 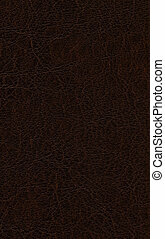 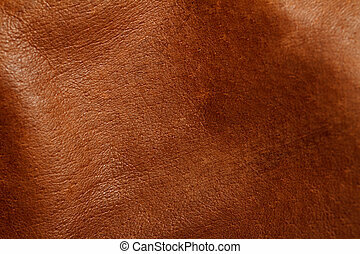 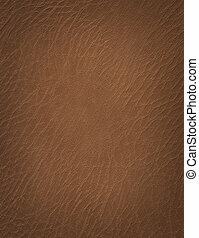 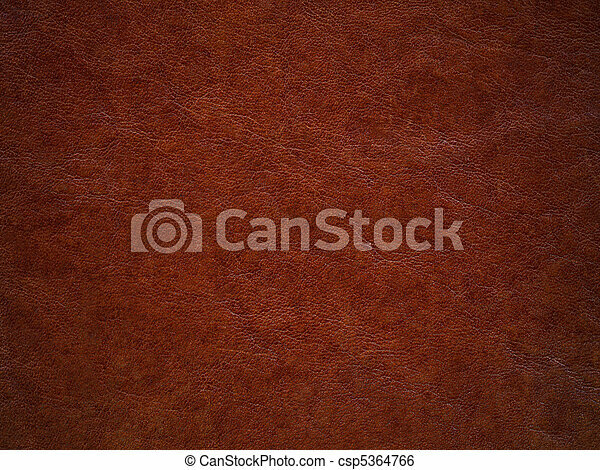 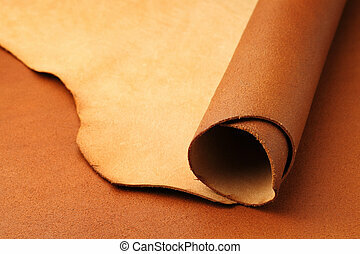 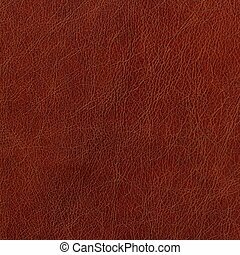 Brown leather. 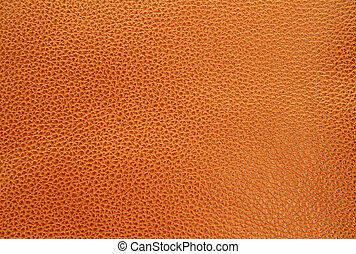 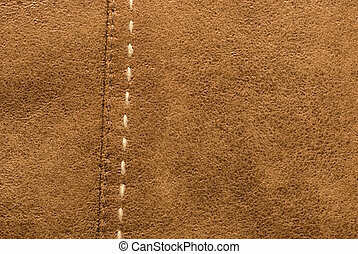 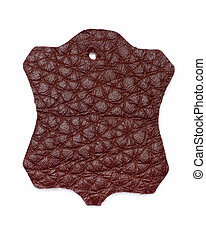 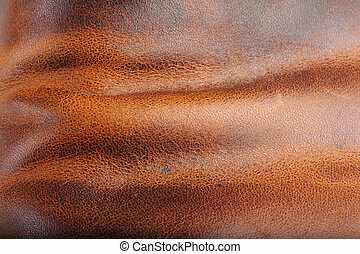 This is textured detail from my old italian leather case. 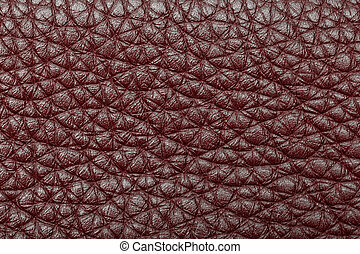 This is textured detail from my old Italian leather case.